The Airlighter 420 is the faster, cleaner, and safer way to light BBQs, campfires, and just about any other fire. 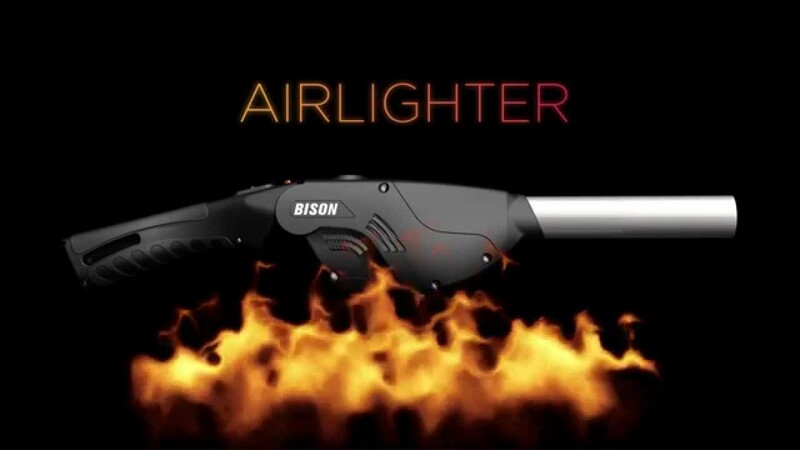 Bison Airlighters combine a torch flame with an air-blower to both ignite and boost your fire. This patented lighter is built for maximum efficiency: igniting coals in 10-20 seconds and accelerating your fire to high heat in 1 minute or less, so you're ready to cook in only 5-6 minutes. Enjoy cleaner tasting food and say goodbye to unwanted lighter fluid taste at your next cookout or tailgating party. What is the weight of the Bison Airlighter? This item weighs 1.3 lbs. Regular butane as used for creme brulee torches or cigarette lighters. This can be purchased from hardware stores or supermarkets. Also available on airlighter.com. Is this item battery powered? The Airlighter 420 uses 3 AA batteries. What is the fuel? How to refuel? The fuel is regular butane, typically used for creme brûlée torches or cigarette lighters and available at supermarkets and hardware stores. To fill, point the Airlighter downwards, and apply the refill can to the inlet nozzle at the end of the Airlighter handle. 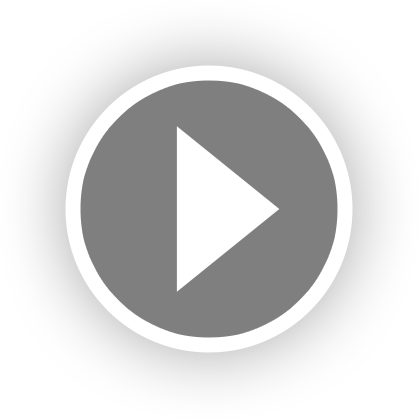 Depress for 1-2 seconds to allow the butane to flow by gravity until it spits back, indicating that it is full. Do not overfill. What’s the difference between the 520 and the 420? The 420 uses 3 AA batteries, whereas the 520 is rechargeable. The 520 also has a flashlight and multi-position handle. The flame and fan performance of both models are comparable.